At Cashel House Hotel, we offer a choice of options by which we can host your Wedding Day celebrations. These options are dependent on the numbers attending the day and the following are just two examples of how we may cater for your wedding. 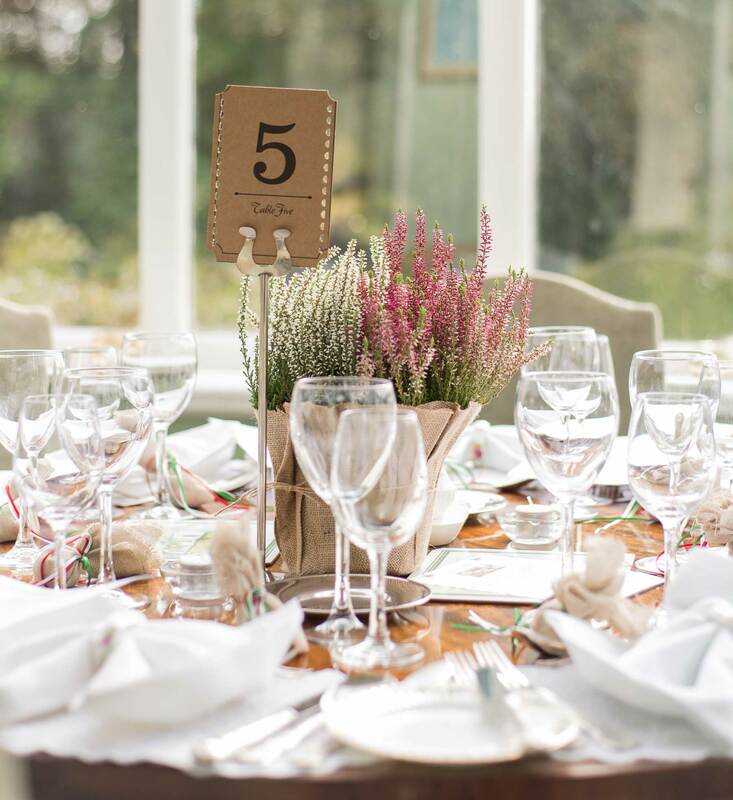 However, if you have a particular concept in mind for your Wedding Ceremony or Wedding Celebrations, please contact us and we will do our best to see if this can be facilitated at Cashel House. Exclusive use of the hotel Dining Room and hotel accommodations for the night of the Wedding. For larger weddings a Marquee can be erected on the lawns at Cashel House. Exclusive use of a Private Room for your Wedding Banquet. Alternative Wedding Reception options for smaller parties are available, such as reserving an area of the main Dining Room.